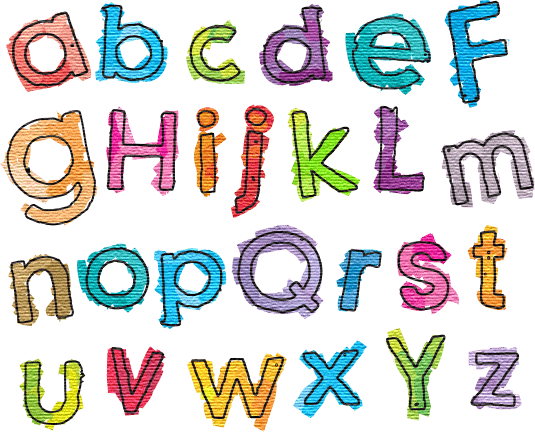 The Playcentre prides itself on providing flexible nursery services…. The Playcentre provides a breakfast and after school club for Walberton and Binsted School…. The Playcentre offers a holiday club for children from any school or pre-school…. 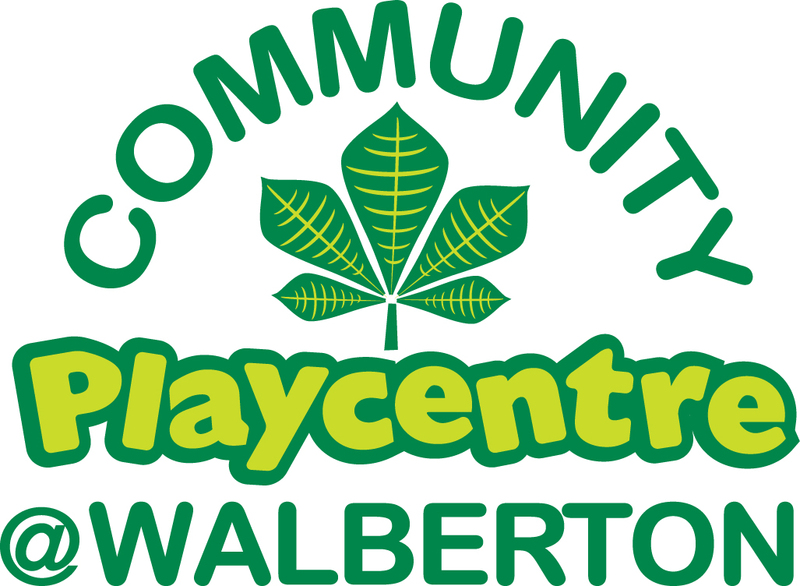 Community Playcentre at Walberton is a purpose built childcare setting nestled in the heart of Walberton catering for children from very young babies to secondary school age. Community Playcentre at Walberton is a registered charity and company limited by guarantee. We are proud to be rated as ‘Good’ by Ofsted. To be the child care provider of choice for the Walberton community, ensuring children are supported, nurtured and educated, within a bespoke setting of caring professionals. To provide a safe and nurturing environment, where care and learning is provided for a wide variety of families from and within the community which is flexible and meets the needs of each family. Making time for all parents and families in order to promote and support the development of their child within a nurturing environment.